The percentage of contemporary wristwatches sold at high price is incredible given the very competitive environment and the very broad offer of this market segment. 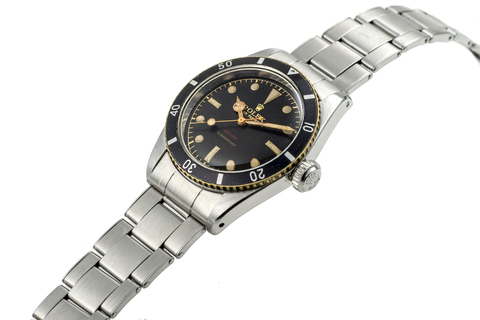 Watch lovers are still enthusiastic about sport wristwatches. Amateurs of vintage wristwatches are always present. The connoisseurs and collectors of antique watchmaking also remain active, some still marking their preferences for the great watchmaking manufactories such as Patek Philippe, Audemars Piguet and Vacheron Constantin.